Members ensure that Little Traverse Conservancy can preserve the land you love forever. Your tax-deductible donation empowers the stewardship of trails, protection of sensitive lands, and environmental education for local kids. 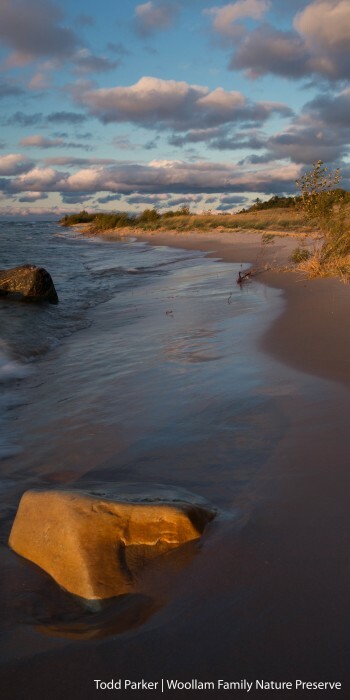 Members are those who donate $1 or more each year to Little Traverse Conservancy. quarterly newsletters, and annual reports.